Our professional team at Grapevine Golf Course is committed to the success of your event. From the planning, implementation and final wrap-up, we are here to serve you. We offer a variety of complete hassle free event packages to choose from or we will customize one to fit your specific needs. 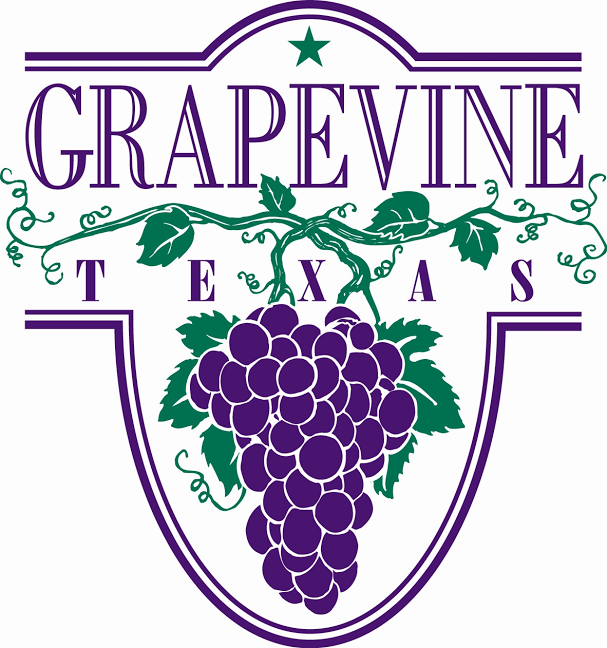 No matter what type of event or what your need is, we will be happy to accommodate it here within the friendly confines of Grapevine Golf Course. Please call 817-410-3380 to schedule your event. Tee times for up to 36 players. Minimum of 48 players required for a shotgun start with maximum of 144 players on 18 holes; minimum of 160 players required with a maximum of 180 players for all 27 holes. Tournament/Outing Booking Fee of $50 required to reserve date along with credit card on file for all & final payments. 8 days prior guarantee number of players required along with 50% payment of estimated total. Basic Package includes green & cart fee for 18 holes, range prior to play, tournament set up (cart signs, rules sheet, scorecards, proximity signage), and applicable sales tax. Event would receive one replay certificate for 2 individual green fees. Premium Package includes green & cart fee for 18 holes, range prior to play, tournament set up (cart signs, rules sheet, scorecards, proximity signage, scoring), Lunch or Dinner (from Concourse Menu) in Concourse following play and applicable sales tax. Event would receive one replay certificate for 4 individual green fees. Ultimate Package includes green & cart fee for 18 holes, range prior to play, tournament set up (cart signs, rules sheet, scorecards, proximity signage, scoring), 2 drink (beer or soft drink) tickets per player, $5 per player prize allocation, Breakfast & Lunch or Lunch & Dinner (from Concourse Menu) in Concourse following play and applicable sales tax. Event would receive two replay certificate for 4 individual green fees.